Ok so it took far too many months but blackjacksales has finally been updated. Huzzah! You'll find a lot of awesome additions and of course the older stock as well. Though I caution you! I've been having KILLER back problems and it may take a few days for me to sit down and work my way through orders. And if you're in the Portland area, stop by and see Blackjack Sales at the upcoming Retro Gaming Expo in September! Check out the cut to see my wants! Just making a super quick post letting everyone know all purchases/trades have been SHIPPED as of about an hr ago :) sorry for the delay and hope your packages get to you soon! 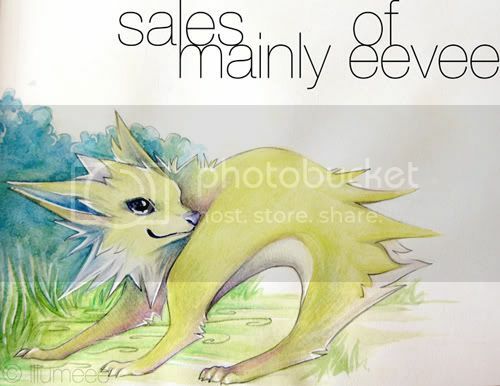 Few days ago I did a sales update, so for those who've missed it. On stuff I have offered previously discounts have been made, there are also some LOT DEALS! 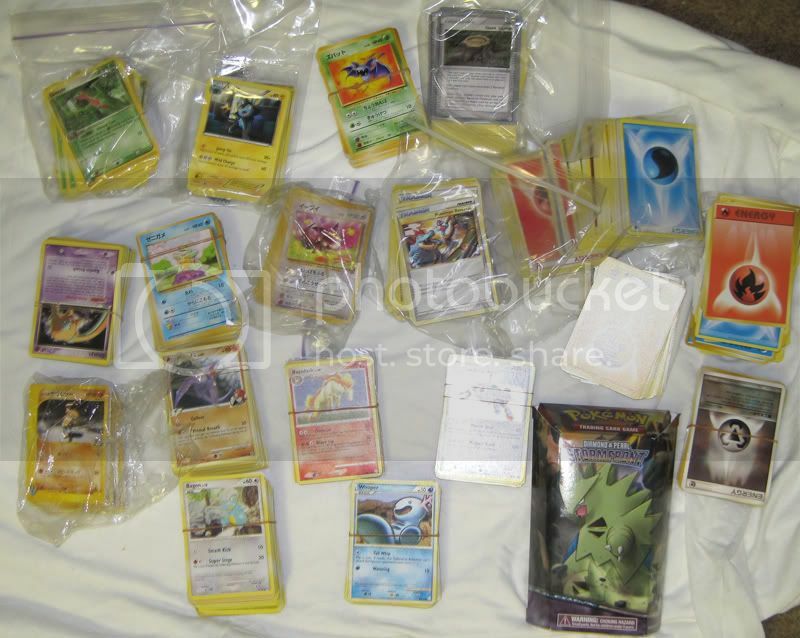 In my sales post you will find figures, trading cards, chinese bootleg cards remember these, pokedolls, MIP bouncers and charms Most of this stuff features eevee and it's evolutions! Also a reminder of my auctions which end tonight! A countdown can be found in the post. auction post can be found here! So if you have those, please let me know! 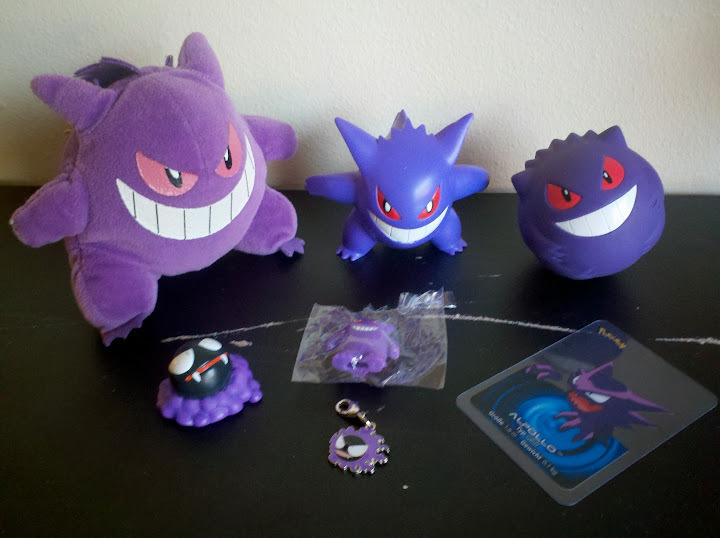 I've paid about $2 plush shipping per figure for the other ones, but I can do more if needed. Just let me know, and help me finish this frame so I can stop posting about it! 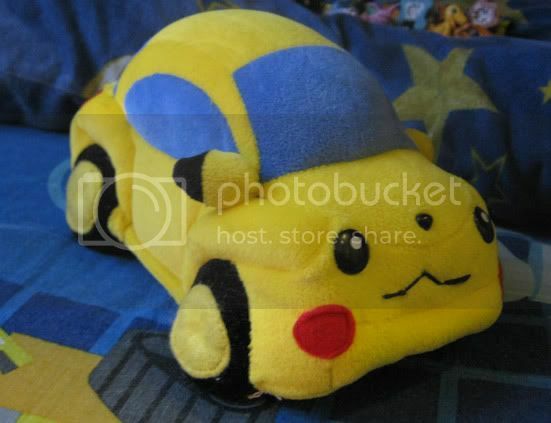 I swear, I found the actual Pikachu car, but I still can't find this. It's frustrating. If you have it, please let me know and we'll work a price out. I am a desperate woman. I'm also desperate for anything else relating to the Pikachu Volkswagen Beetles. Any magazine that mentions them, or anything else you might have. If you aren't willing to part with the magazine, please at least let me know the name/issue so I can try and find it. Once again, desperate! I'm looking for the Ash and Pikachu. Has this even been released yet? For some reason I thought it was coming out the first part of July, but I haven't seen any around here, so tell me if I'm completely off. I've no idea what it's worth, can anyone enlighten me? Thanks for all the help, everyone! So it's out, and on Y!J. 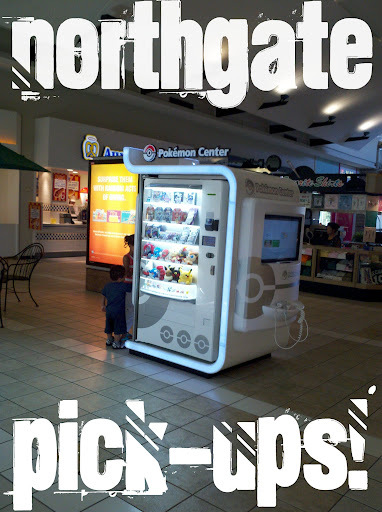 I'm still hoping to find one here, as I think it'll be dangerous to my bank account if I figure out how to use Noppin. :P So keep me in mind if you ever have one to sell! One other want and a what the heck do I do now question under the cut! Here is the reminder that the auction for my three Pokemon Center round charms featuring Turtwig, Shaymin, and Skymin is ending tonight at 6 pm CST! All are still at their starting bid. Click here or the picture to be transported to the auction. Hey everyone, I haven't made a post since my Introduction but I got my last lot of recent purchases from the community today (except my Meloetta and Axew) so I thought I would finally get around to making my collection post, as small as it is. Aaaaand I have a sort of teeny want(s). 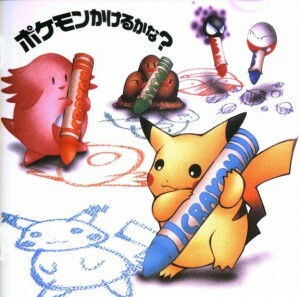 If anyone has any sort of pokemon stationery (like the teeny pad and tape in my gets) I might be interested in buying some if you let me know what you have. I'm not making any promises to buy everything you might show me but I'll probably buy something if I like it. More specifically if anyone has the Gen 3 tape then I'm verrrry interested depending on price. 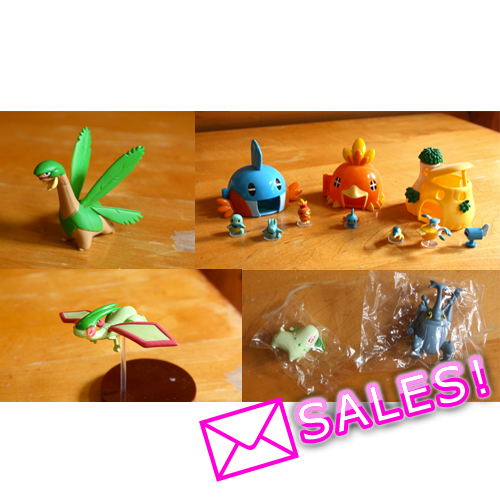 Some quick sales including some rare Gachapon Mystery Dungeon Merch and Zukan! Settei are model sheets of just about everything in the anime, distributed amongst the animators so that their drawings will remain consistent. They're not original pencil drawings but do come from the animation studio. Hello everybody. I know I've only been here for a short time, but I've gotten a lot of comments from people who like my collection and I thought I'd try and make a helpful post. I haven't read anything against this in the rules and I see that others have done tutorials of this type before, so I guess it's ok, but let me know if it's not and I'll take the post down. Hello comm! 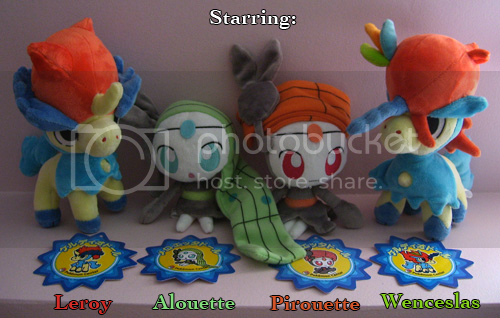 It's been quite a while since I've posted, and last time I mentioned I had a 1/1 pokemon plush that has not been seen on here. 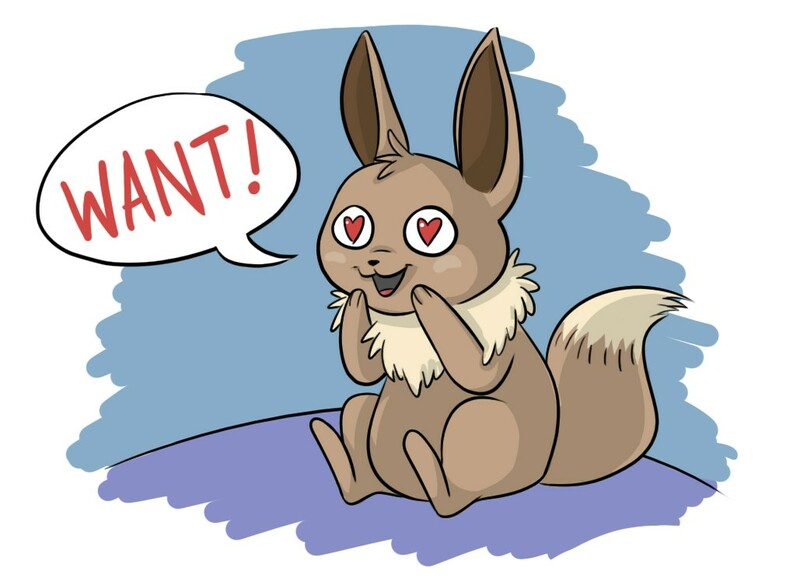 Well, today I bring this Pokemon into the spotlight, along with an older and very loved friend who is also 1/1. This is Lilja, my 1/1 scale Leafeon plush. shipping update, first permanent sales post, & offers! Everyone who participated in my northgate round 2 pickups, your packages have been shipped. Also, for my international buyers poliwhirl, sugar0coated, guppydoo, tenshihikaru86 your packages should arrive in about two weeks since they are international packages. Next, I have my first permanent sales post! There's only a few things up now. Hopefully I will be able to add more when I have the time to take pictures of items still in storage. CLICK THE PICTURES TO BE TRANSPORTED! 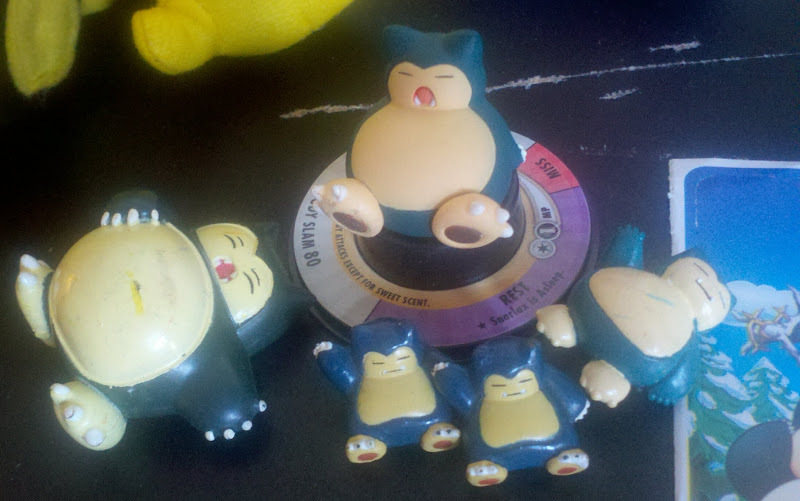 I am changing my Snorlax collection to plush only. Figure lot for sale, including mint TFG. buttt this time it's organized a lot better. 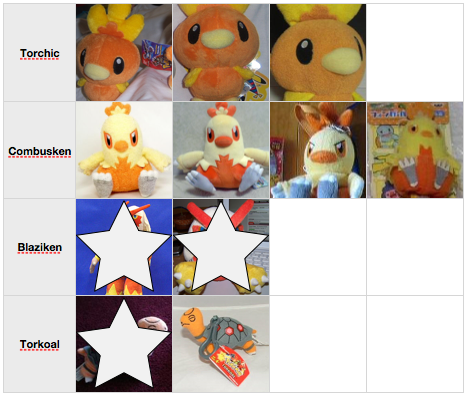 and the stars indicate the plush i do own, but yeah that's pretty much it! 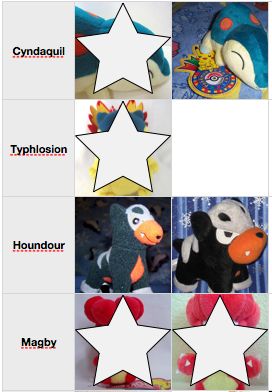 if you have any of these plush and are willing to sell it to me, i'm your gal. and PLEASE. 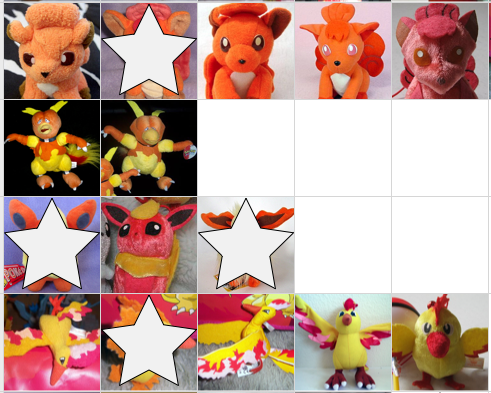 help me track down all those derpy charizard plush for a good price! i really love them... i see the typical char beanie for 24+ on ebay. it's ridiculous. 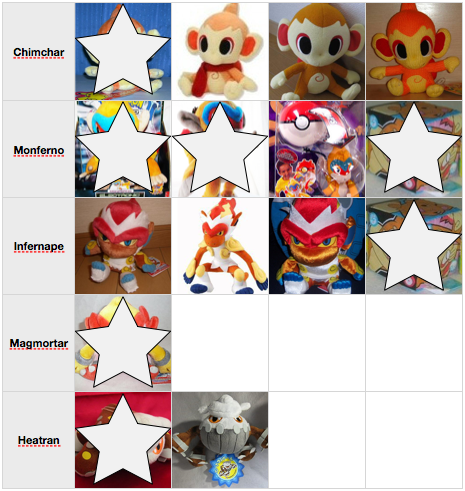 Searching for victini sonokong and Jakks plush! If anybody has one please let me know? I can pay soon for one, but not immediately. Thank you! 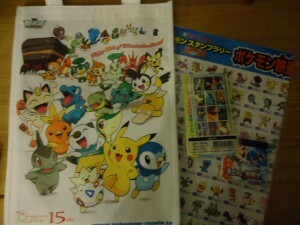 New Pokedolls and super sale at Floaroma Pokemart! 50%+ off postcards, $1-2 NIB puzzles, $5 DS covers, $1 tomys ~ along with many other random discounts! The Five Muskedeers Are We! This is just a small reminder for my auctions ending tomorrow, Wednesday August 1st at 10 PM EST. 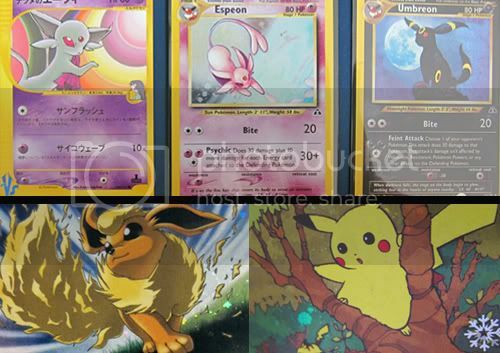 Most items have no bids, including a Flareon Canvas and a Plusle Canvas, and a Shiny Entei Pokedoll that is still at its starting bid. AND A WHOLE LOT MORE!!!!! Hi everyone! I'm sorry this going to be a boring post, but I'm looking for a blastoise plush for my boyfriend, but i'm looking for a specific one. He used to have one of his own, but he's lost it over the years, and i wanted to see if I could replace it for him, however, he has no idea what plush he had. The only thing I know is that i may be a 1999-2000 release. Or any years around hat time. if any of you knw of any medium sized blastoise plush from those years, please let me know, and PICTURES ARE GREATLY APPRECIATED. I believe it's the large play by play bastoise, then. How much do these usually go for, and does anyone have one for sale at a decent price? Well since I am in the creative mood and spent my whole paycheck at Hobby Lobby to get great creative stuffz, I needed some ideas to make custom boxes! Here was what I was thinking and wanted to see what people would like to buy or even ideas! I have these small cardboard different shaped boxes! 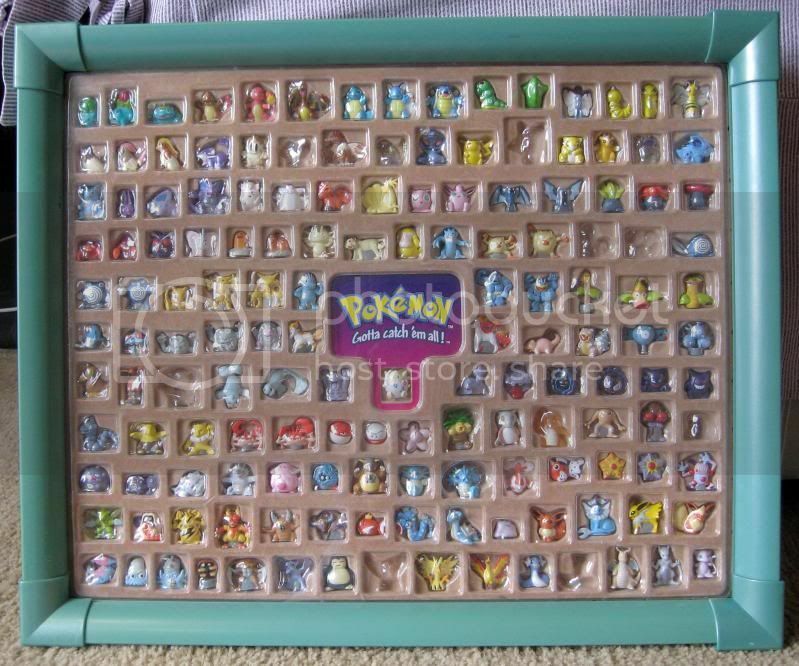 I want to make pokemon boxes for people's collection! To put small items in or flats in! I can also get bigger sizes too and also different shapes! I want to add a figure or figures to the top of the box or sculptures! And also add little details too like pearls and candys yada yada! Maybe even stickers or decoupage pictures on them. 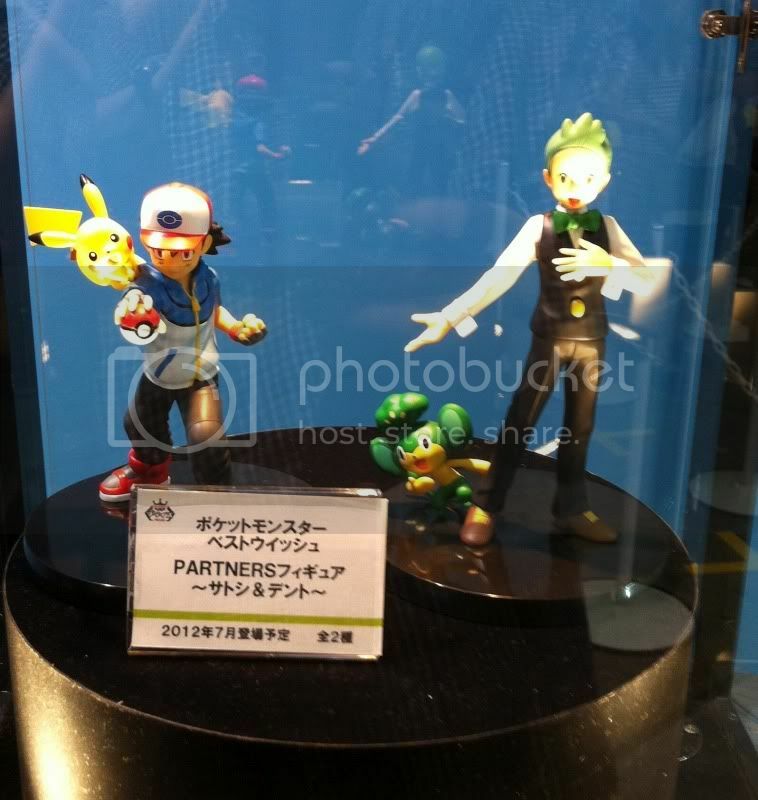 So tell me what you think guys, what kind of figures are you wanting on their? a sculpture of your fav pokemon and a pose you want with details! give me some ideas or what you think, the bootie figures are cheap so its easier that way but if people really want the nice stuff tell me your ideas!! So let me know what your thinking and what you were looking for! Need help so I can start customs! :) thanks guys!!!! Here is some images of the decorations I want to add if your curious! Check under the cut for all payment information!